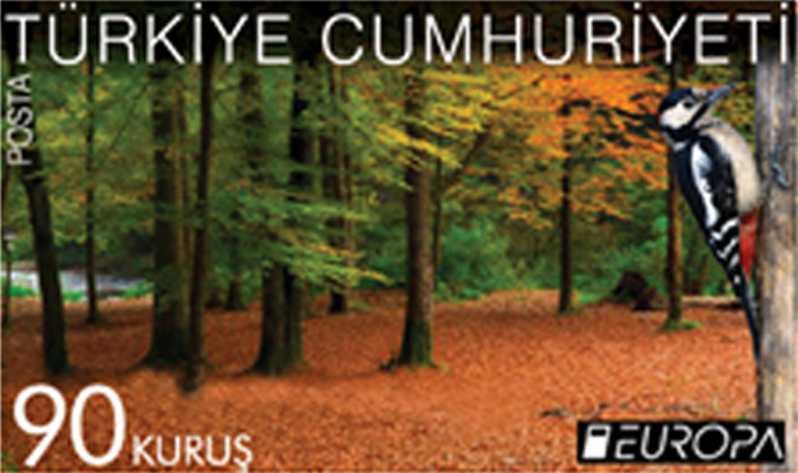 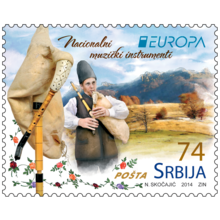 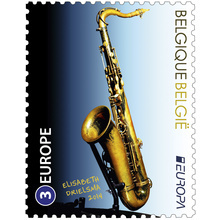 Welcome to the EUROPA Hall of Fame dedicated to past winners of the EUROPA Stamp competition listed from the most recent. 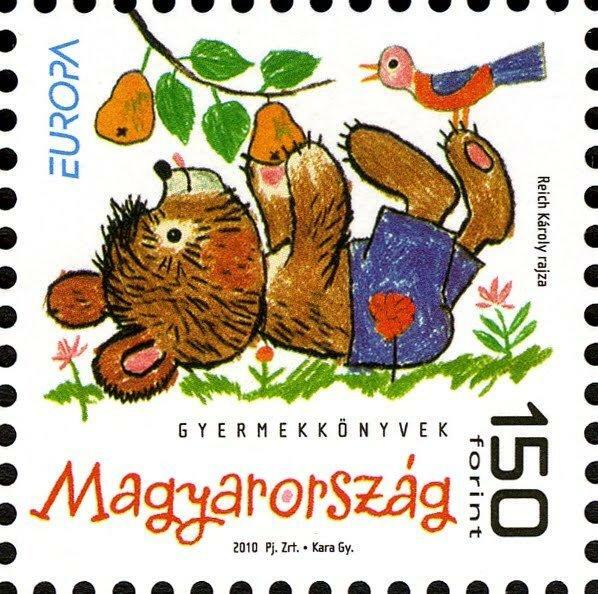 Description: The stamp is one of two stamps designed by Ágnes Rozmann, a Hungarian graphic artist. 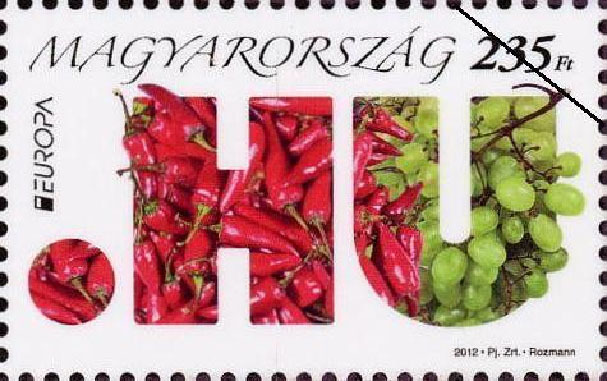 The main motif of the stamp is Hungary’s online country code ‘.HU’, which is filled with peppers and grapes. 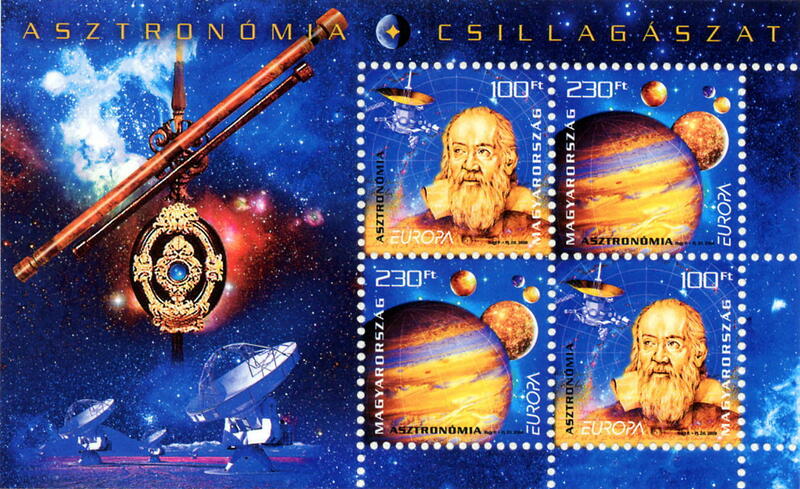 Description: The stamps potrays Galileo, the space probe named after him launched in 1989 with interplanetary space as background. 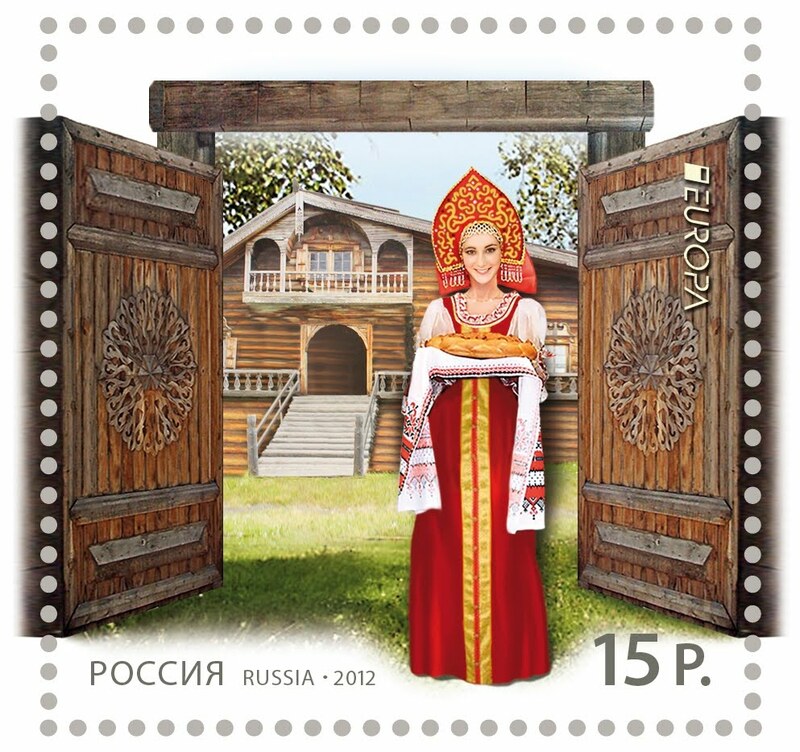 Description: This stamp depicts the theme "The letter" in the background in the form of a mailed letter as well as in the foreground with an actual script letter. 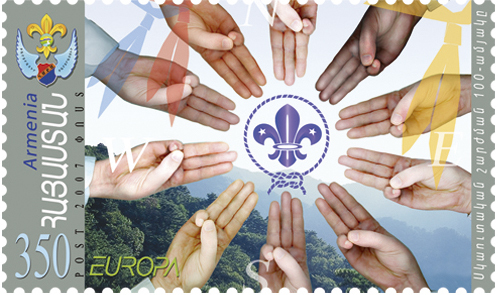 Description: All the hands are doing the scout sign, representing tolerance and solidarity. 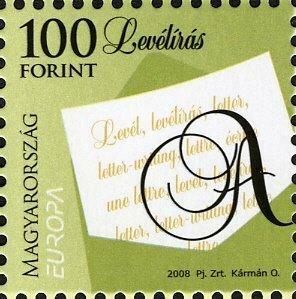 Description: This stamp shows the Earth floating in the vast universe that surrounds it. 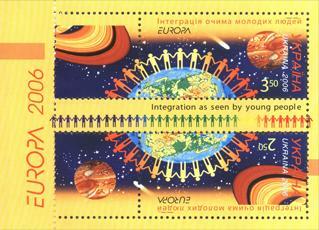 The human figures holding hands symbolize world integration for the common welfare of mankind in the future. 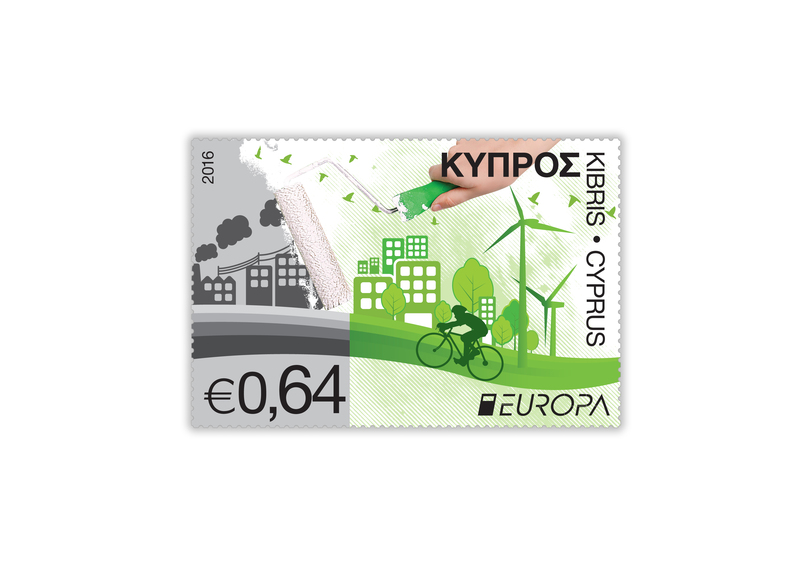 Description: What immediately catches the eye of the selected stamp is its plate-shaped form. 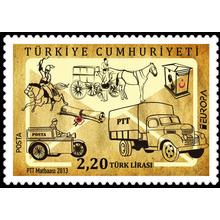 Combined with the geometrical pattern of the illustrations and the multiple positions of the text, it provides a very dynamic and modern touch. 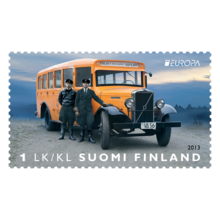 Description: Two Greenlandic girls in national costumes greet each other by rubbing their noses, with the Artic Ocean as a backdrop. 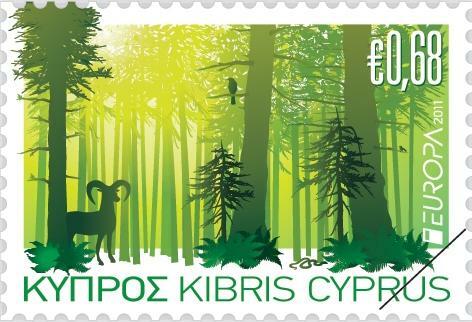 The text on the stamp reads "Greetings from Greenland". 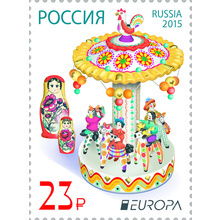 Description: The stamp depicts a young girl sitting on a diving board. 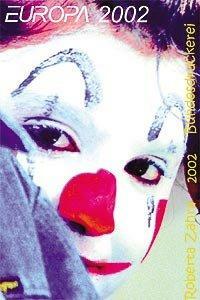 Description: The stamp reproduces a portrait image of a clown from an award winning photograph by Gino Theuma.